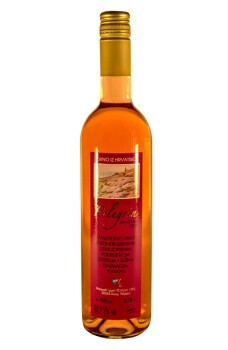 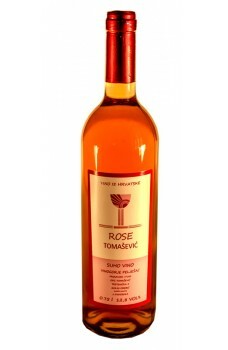 Family winery Mato Antunovic from Oskorušno on the Pelješac peninsula began operating .. 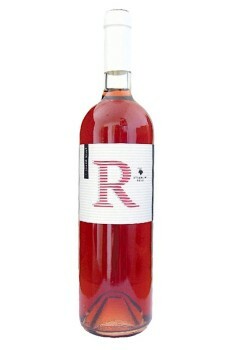 This is an interesting combination of Plavac Mali from the region of Postup and Zinfandel. 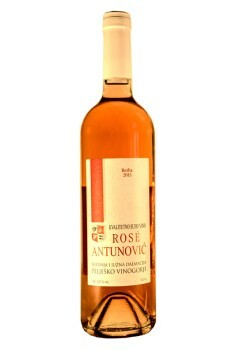 At the sa..
MATUŠKO Kristina ROZE suho ružičasto vino .. 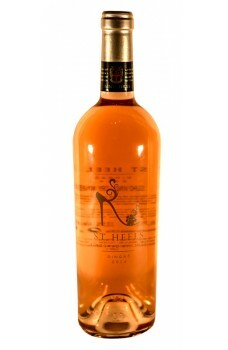 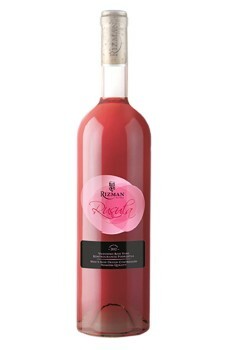 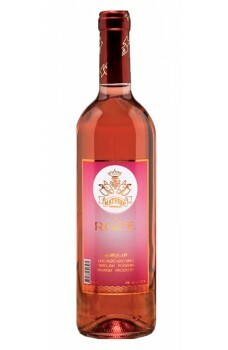 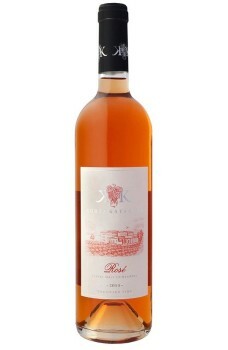 The Rizman winery once again started its production in 2006, skipping an entire generation of the &S..
SAINT HILLS St. Heels ..
Stagnum Rose is obtained from the finest grapes of Plavac mali variety, from our highest quality loc..